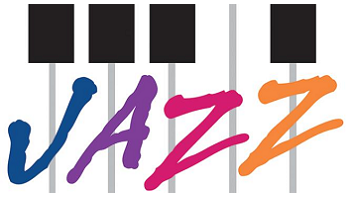 The Diablo Regional Arts Association’s (DRAA) beloved Jazz at the Lesher Center returns this summer for its eighth amazing season which we are very proud to present. The 2019 Jazz at the Lesher Center features our fabulous lineup including Veronica Swift with the Emmet Cohen Trio. Veronica is a bebop and traditional swing vocalist. She won second place at the 2015 Thelonious Monk Jazz Competition. Next up is Anat Cohen Tentet with Oded Lev-Ari. 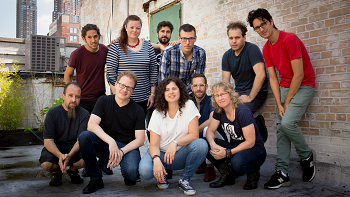 Anat is a jazz clarinetist, saxophonist, and bandleader from Tel Aviv, Israel. The third concert will feature Monty Alexander & The Harlem-Kingston Express – Jamaica to Jazz. 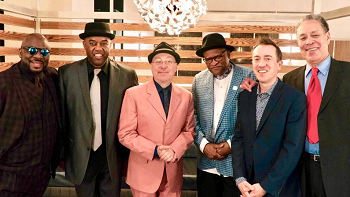 Monty has been bringing jazz back to reggae music for decades, continuing to explore the connections between traditional reggae and straight-ahead jazz while also forging new ones. The final concert is a tribute to the legendary Art Blakey and features Ralph Peterson & The Messenger Legacy sextet: Celebrating the Legendary Art Blakey’s Centennial Year. Subscriptions to all four concerts are only $145.